Neighborhood Parcel Supply Chain Solutions has assembled a comprehensive portfolio of freight container shipping services, which, as stand-alone or bundled together, create innovative supply chain solutions for our end users and international clients. As a single source provider, we can give you access to our global network, comprehensive services to help you manage your freight shipments. From cars to personal house hold items, we can help you ship your items worldwide in Shipping containers, crates, Skids or corrugated boxes. 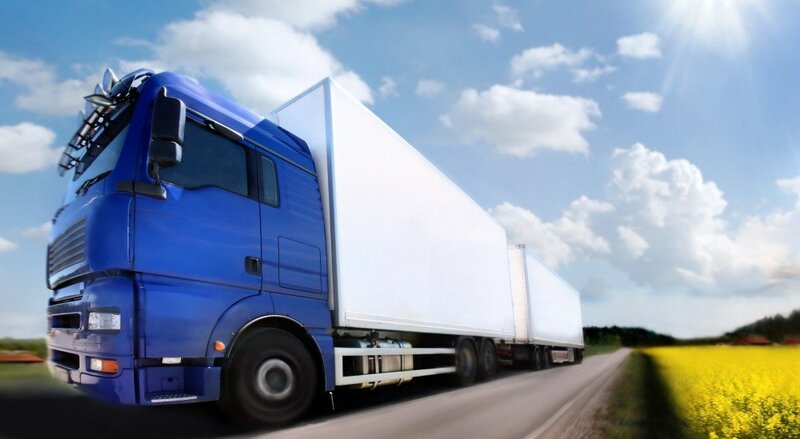 We can manage International transportation networks, dedicated fleets, carriers as well as deliver orders anywhere through our global network. 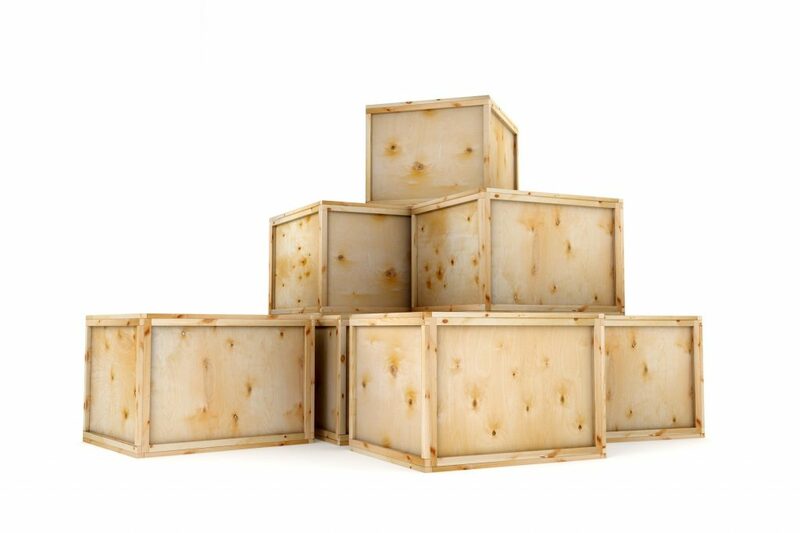 Our freight container shipping services can bring those parts together to make managing your shipment and cargo simpler. We ship containers to Africa, Europe, Middle East and Latin America on weekly basis from any port in the US. Your items from household to industrial parts are professionally packaged and shipped on time to ensure safe arrival. Our International container shipping experts will guide you through the process from A to Z and can answer all your questions. 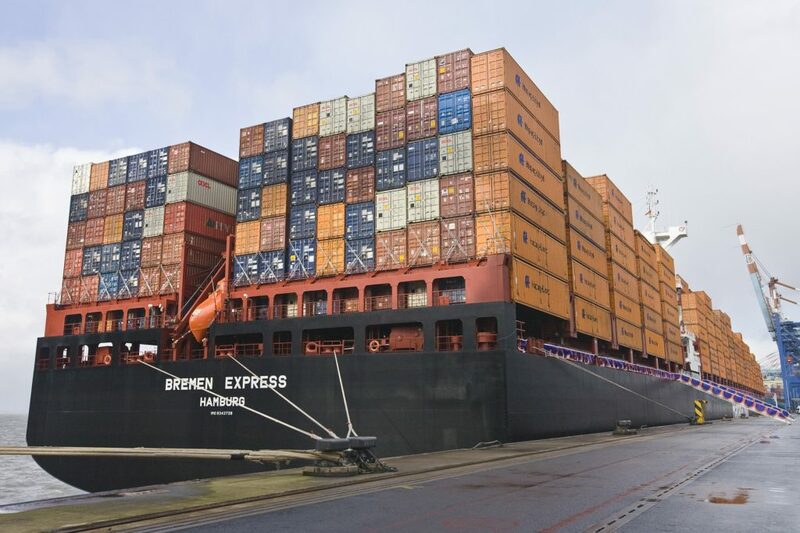 Port to Port: Container will be picked up from port A and delivered to port B, customer is responsible to clear customers fees and arrange delivery to his address. Door to Door: This is where we do all the work, we deliver the container to customer, he / she loads it within 24 Hrs and gets it delivered to its destination, custom broker is assigned to clear customers and collect payment then deliver to customer’s address. This option my be more expensive than Port to Port. Port to Port: We move vehicles and household goods from one port to another. This allows us to offer some of the lowest prices possible for one of the highest levels of moving and shipping service imaginable. We drop off the goods at the nearest port and the customer clear customs and arranges for pick up at destination port. Doing some of the leg work can eliminate port storage and broker fees. A full container load (FCL) is cargo moving in a single rigid, sealed, reusable metal box in which the merchandise is shipped by an ocean carrier. All containers will have construction fittings, or fastenings able to withstand, without permanent distortion, all stresses that may be applied in normal service use of continuous transportation. Shipping full containers helps lower shipping costs. 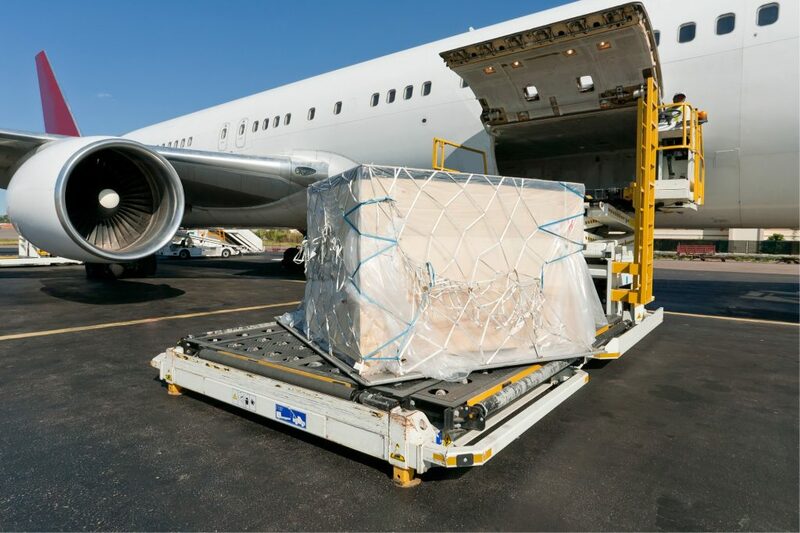 Our expert consolidation service can combine smaller shipments (LCL) that are going to the same destination port, and provide you with reduced shipping costs. At the port of destination, we carefully consolidated the shipment and deliver to the final destination. 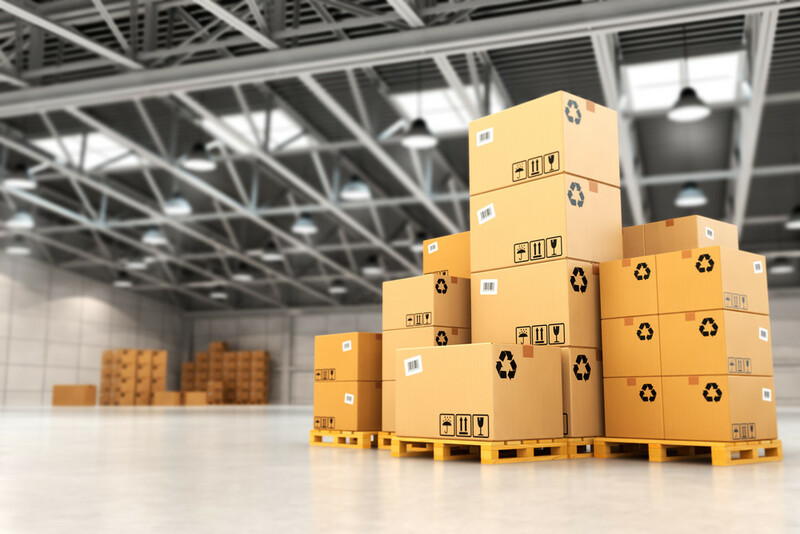 A less than container load (LCL) shipment is a shipment of cargo that does not fill a container and is merged with cargo for more than one consignee or from more than one shipper. LCL freight costs are based on a dollar amount per cubic meter. I needed to move back to Germany and was really nervous about my move since I have a lot of furniture and household goods in my apartment, I sent couple of requests online and discovered that the other website were farming my personal details and reselling it to other movers but I am glad to endorse Neighborhood Parcel container shipping department. They were direct, prompt and friendly. They helped me with all required paperwork and got my move to go smooth..for that I say thank you.